One of the beautiful and exotic beaches in Indonesia is Tanjung Bira Beach, located in Bonto Bahari sub-District, Bulukumba District, South Sulawesi Province. The beach area is quite clean with pretty good arrangement. Unlike the other white sand beaches which usually have a slightly rough texture of sand, white sand on the beach has a very soft texture like flour. 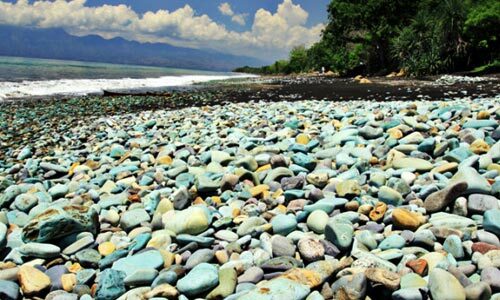 Light blue seawater is also quite clear combined with the captivating panorama. There are many tourists both foreign and domestic visit this beach. 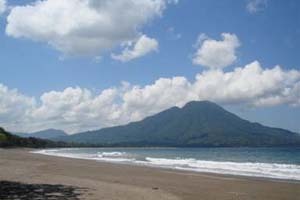 This coastal area is already managed quite well and divided into two sides of the coast, the west and east side. However, most travelers prefer to enjoy the west coast than the east side. 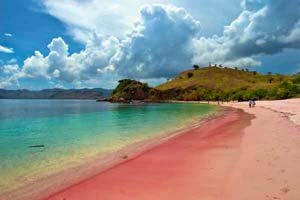 There are many things you can do here, one of which is snorkeling and diving while enjoying the underwater beauty in a few spots in this beach. One of the best spots is around Liukang Loe Island, which is a small island located on the west side of Tanjung Bira Beach. 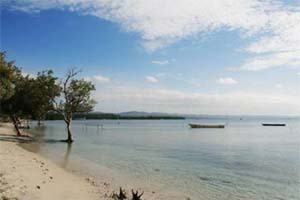 To get to Liukang Loe Island, you can use a lot of rented boat on the beach. 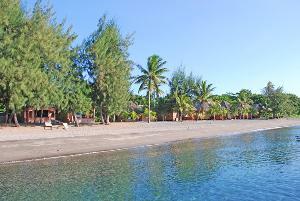 In addition, there is also diving equipment rental place available on the beach. 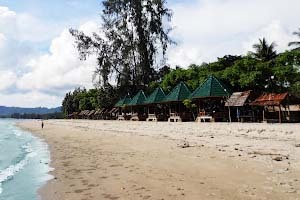 For those of you who want to enjoy the beauty of this coastal region for a long time, there are also several villas, bungalows and hotels that you can rent. Not only that, you can get some eating houses and restaurants serving local specialties here. 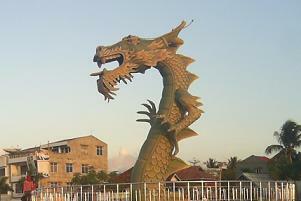 From downtown of Makassar, Tanjung Bira Beach is located about 200 kilometers away. 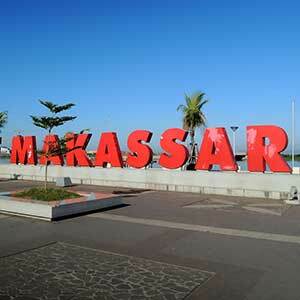 You can take a flight route that leads to Hasanuddin Airport, Makassar. From the airport, you can use public transportation such as taxi to go to Malengkeri Bus Station. From Malengkeri Bus Station, proceed using a bus heading towards Bulukumba and then spliced by using public transportation called pete - pete for heading to Tanjung Bira. 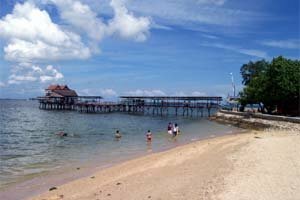 Public transport in the area of Tanjung Bira usually only operates until late afternoon. So you have to really plan your trip.